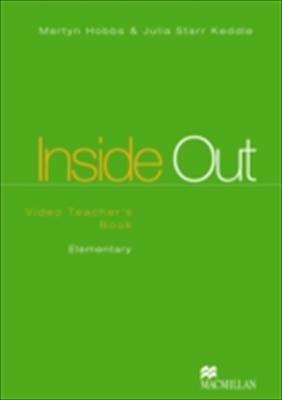 A classroom-tested English course for adults and young adults, "Inside Out" has been designed to develop real-life communicative skills and powers of self-expression. put rules into practice - and are then recycled as speaking activities. All grammar work is backed up with clear summaries. take charge of interactions. Structured planning time is built into tasks, improving both fluency and accuracy. conversations, interviews and classic pop songs.